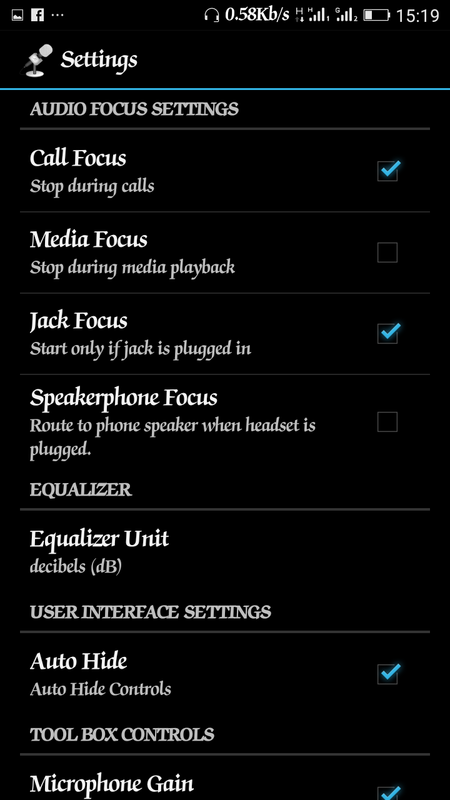 The best thing about Android is that it’s completely customizable. There’s almost nothing you cannot change about it., it runs a lot of apps and games. There is no limit to what you can perform on an Android phone. Every Android genuine user is an explorer. They love to explore every nook and cranny of their beloved devices. Today I am going to talk about an awesome app that can turn your Android phone into a microphone for the listening pleasure of your audience. When checking Google Playstore you will see numerous applications with similar functions, but Microphone app is our main focused. 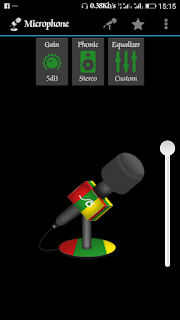 There are a lot of apps available by that name so make sure you download Microphone by Wonder Grace developers. 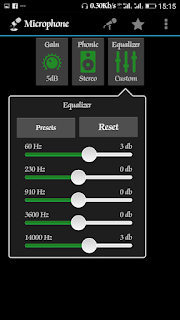 The app designed for Android users to be able to use their smartphone as microphone connects to a speaker through Bluetooth. You can control almost all the aspects, using it. 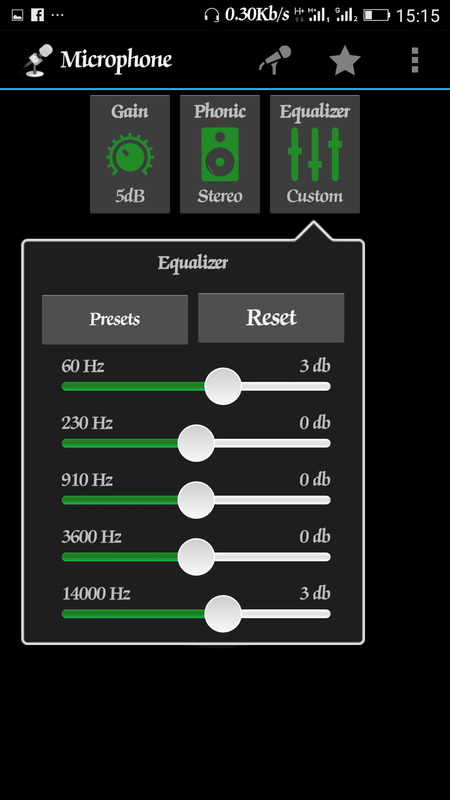 First of all, you can control the gain, volume and even the equalizer of the output. It can be tough to get the ideal values at first and you might even hear an echo while using the app, but you will get there eventually. Connect your Bluetooth speaker with your Android device and open the app, tap the microphone logo at the middle on your phone screen to ON/OFF the Mic. The sound might not be perfect at first, but you can always adjust the settings and control to get the desired mic effect. 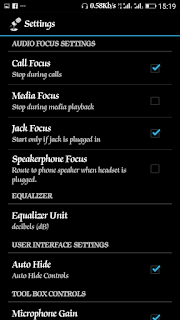 You can turn on the widget support to make it easier and flexible to use. 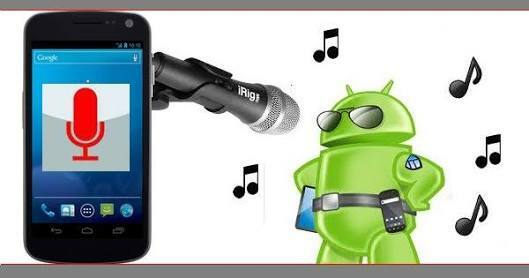 That is all for now on how you can use your Android phone as a real-time mic.